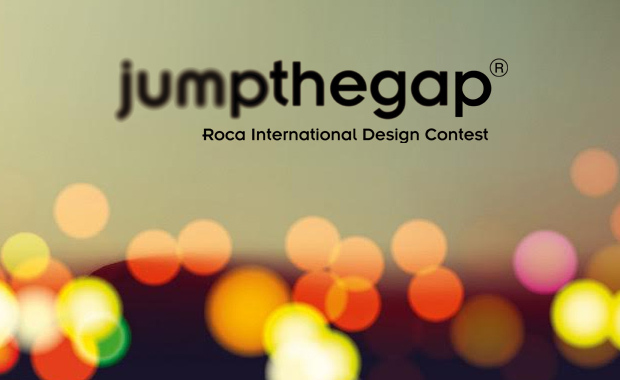 Registration has opened for the 7th Jumpthegap Roca International Design Contest and all creative people around the world are invited to join. This edition of the competition is a very special as it coincides with Roca’s 100th Anniversary celebration (1917-2017). Roca offers the opportunity to young designers or architects and design or architecture students to create and design innovative sustainable solutions for the bathroom and related products. Jumpthegap is promoted by Roca since 2004 with the collaboration of BCD Barcelona Design Centre.